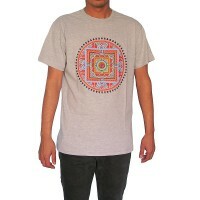 Varieties of rich design embroidery and printed Nepali fine ribbed cotton t-shirts for men are available with Creation Nepal at competitive wholesale price. 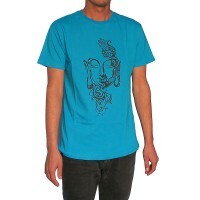 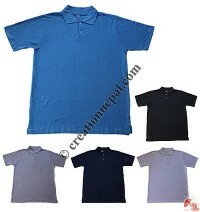 Creation Nepal offer different varieties of Nepalese cotton men's T-shirts and tops online at low prices. 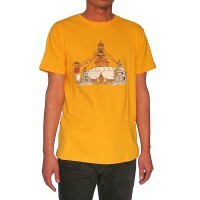 Being a leading clothing company in Nepal, we at Creation Nepal manufacture and export Nepalese hippie design mens cotton t-shirts from Kathmandu Nepal at wholesale price. 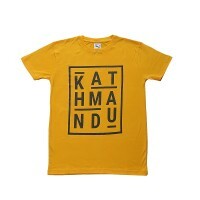 We offer wide range of handmade Nepalese clothing for men especially cotton cotton t-shirts like Embroidered Nepal T-shirt, Om, Buddha embroidery t-shirt, Ganesha embroidery t-shirt, Everest embroidery t-shirt, Printed Om-Mandala t-shirt, Prayer Flags printed cotton t-shirt, Printed Buddha Eye cotton t-shirt etc. 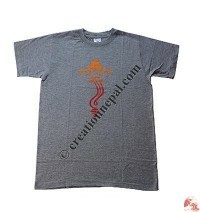 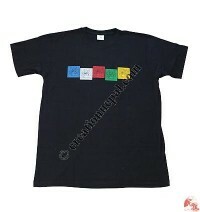 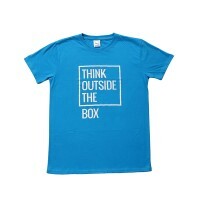 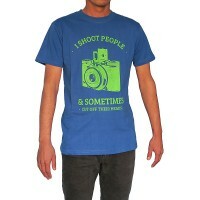 Creation Nepal offers 100% cotton T-shirts online at best wholesale price. 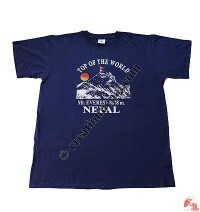 Nepalese 100% cotton trousers are suitable for all season. 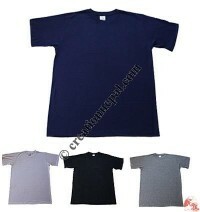 We have cotton printed T-shirts, embroidery t-shirt, batik prints t-shirts for men. 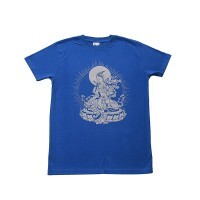 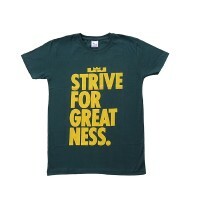 The men t-shirts are also suitable women.